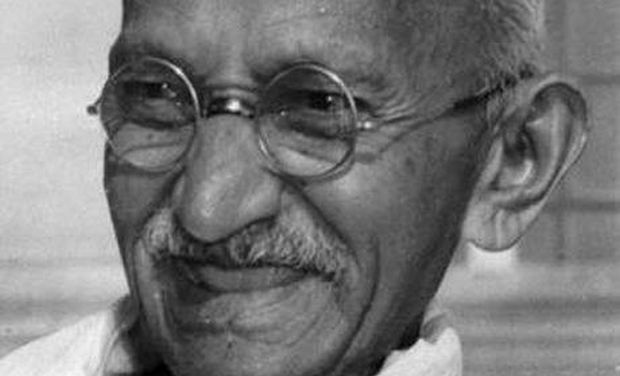 New Delhi:The Supreme Court on Wednesday dismissed the PIL (Public Interest Litigation) filed by the Mumbai-based IT professional, seeking to reopen the assassination of Mahatma Gandhi case.The PIL was filed by an IT (Information Technology) professional, Dr Pankaj Kumudchandra Phadnis seeking reopening of the Gandhi assassination case. A division bench of the Apex Court, headed by Justice SA Bobde and also comprising Justice L. Nageswar Rao dismissed the petition filed by Dr Phadnis. "We are dismissing the petition filed by the petitioner, Dr Pankaj Kumudchandra Phadnis. The petition is devoid if merits. The same is not maintainable," the two-judge Bench of the Apex Court on Wednesday said, while dismissing the petition filed by Dr Phadnis. Dr Phadnis, in his petition claimed that Gandhi's death should have been probed, as there was still a complete myth about the fourth bullet being fired on Gandhi by the convict.The Apex Court, while dismissing the petition filed by Phadnis, said that the petition is not maintainable and the petitioner failed to gather enough of evidences to make a case for reopening the assassination of Gandhi.